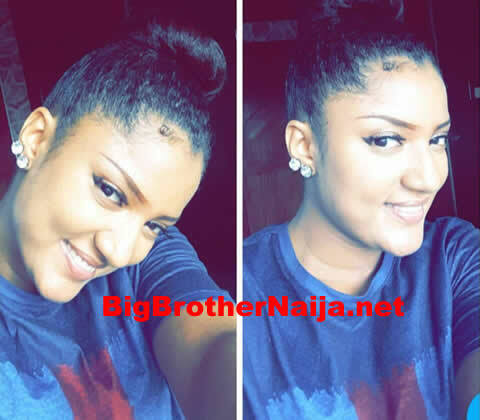 3:28pm – Big Brother orders the housemates to close the front doors of the house and remain indoors until further notice. 1:25pm – The housemates are sleeping. 11:53am – Rico Swavey is in the kitchen doing what he does best, he’s preparing a meal for the housemates. 11:48am – Cee-C and Khloe are in the garden having a conversation. 10:55am – The housemates are all asleep. 9:36am – Cee-C is making her bed. 9:10am – Nina and Miracle are doing laundry. 8:41am – Housemates are now back inside the house preparing to have showers and clean themselves up. 8:39am – Housemates’ morning workout session comes to and end. 8:15am – The housemates are in the arena taking part in their routine morning workout session. 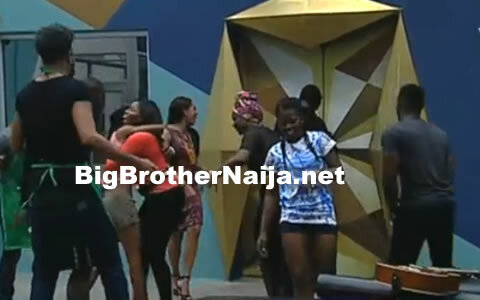 7:25am – The housemates have already started waking up one by one.